Enjoy our delicious Italian Dinner, while laughing the night away! Get your tickets online today. 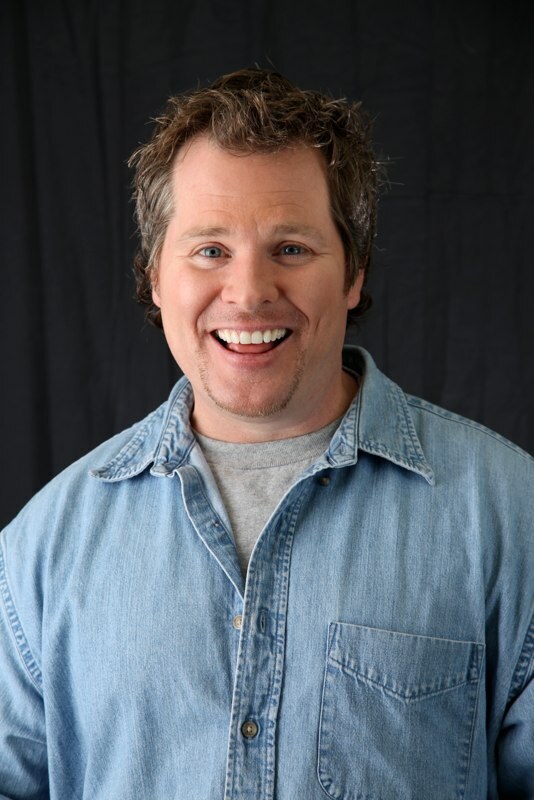 National headlining Comedian and professional Host Michael has appeared on Comedy Central, NESN, ESPN and E Entertainment. This 30 year veteran provides a clean, high energy versatile act that performs as a regular in Las Vegas and New York. 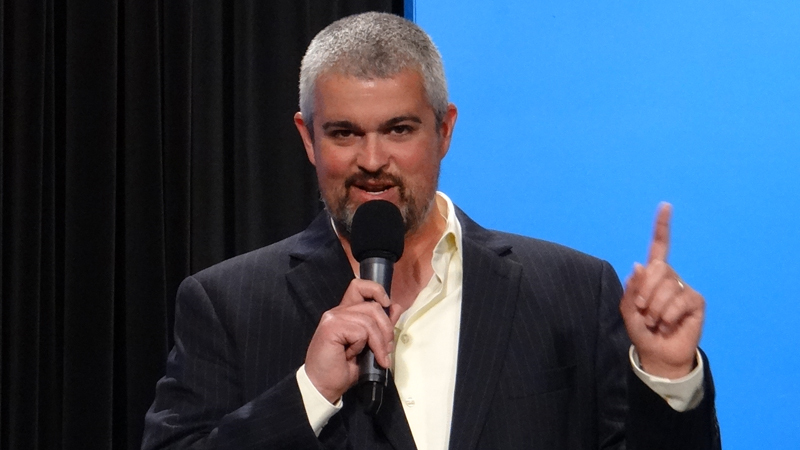 With a mix of styles and a variety of topics, he has been entertaining all ages and types of people for nearly 20 years! 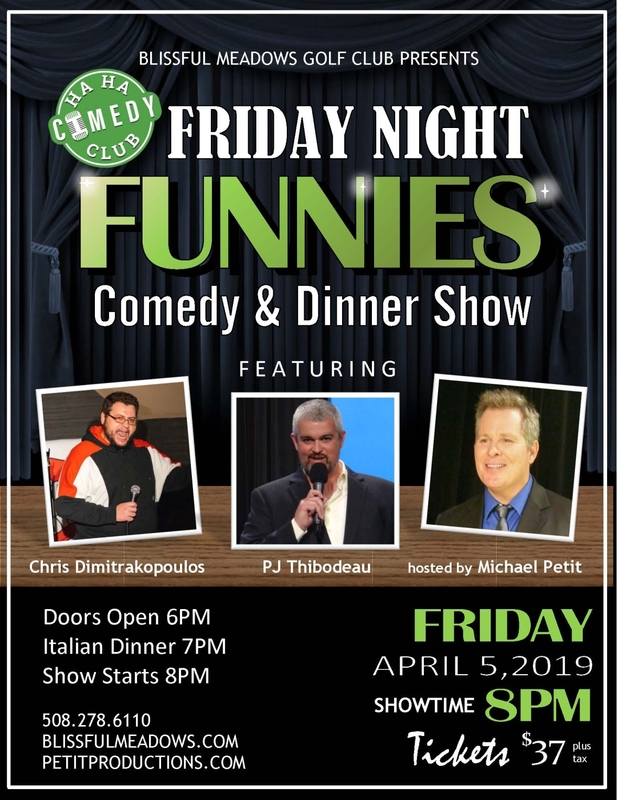 Full of energy and brimming with confidence, stand-up comedian PJ Thibodeau takes the stage ready for anything that comes his way. His well-written and naturally funny style, despite the dumb-downed persona he portrays, allows the crowd to feel like they’re part of the performance rather than witness to it. 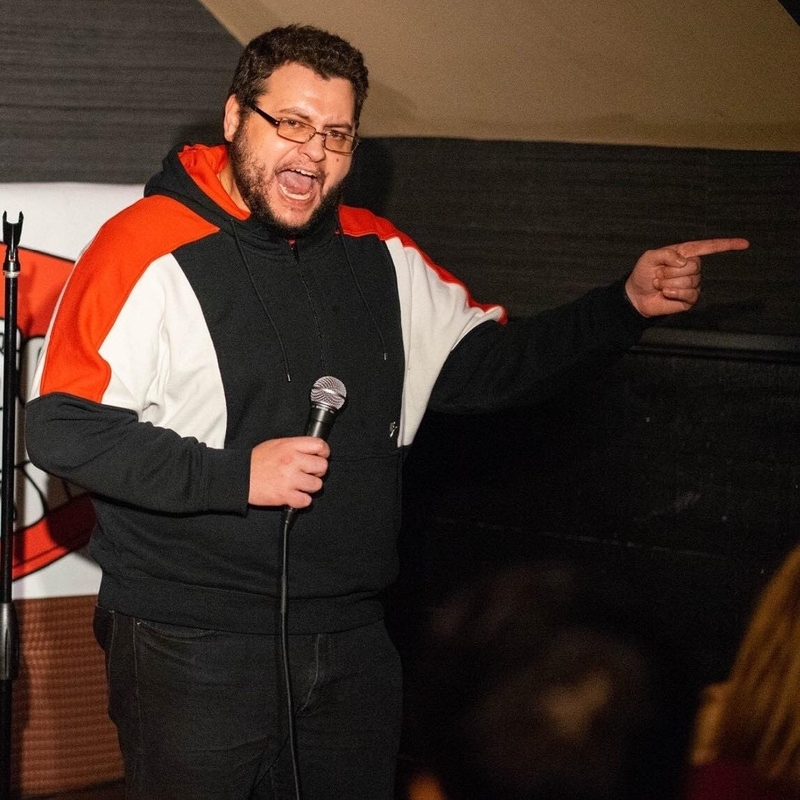 A Rhode Island native, PJ headlines clubs across the country despite maintaining a relatively low profile on the national comedy scene. It’s a tribute to the success of his material and presence.